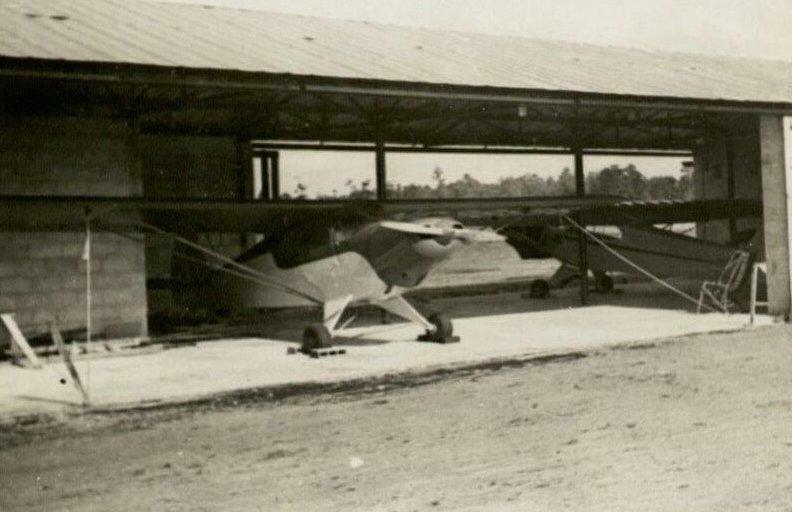 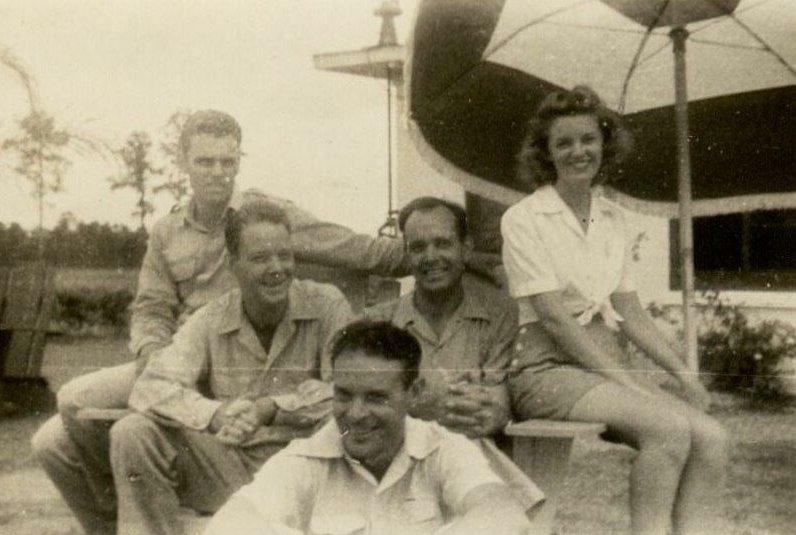 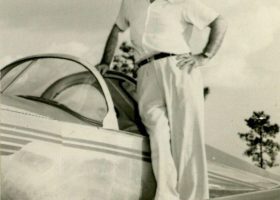 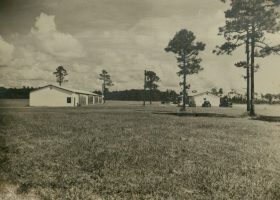 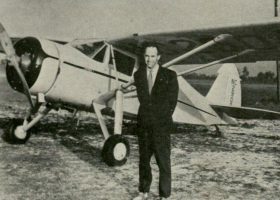 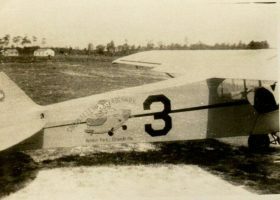 Howard and Sandy Showalter, and Buck Rogers started Showalter Airpark, the first private airport in Winter Park, in 1945. 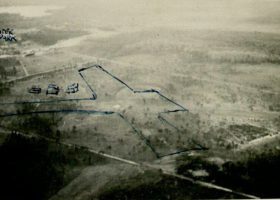 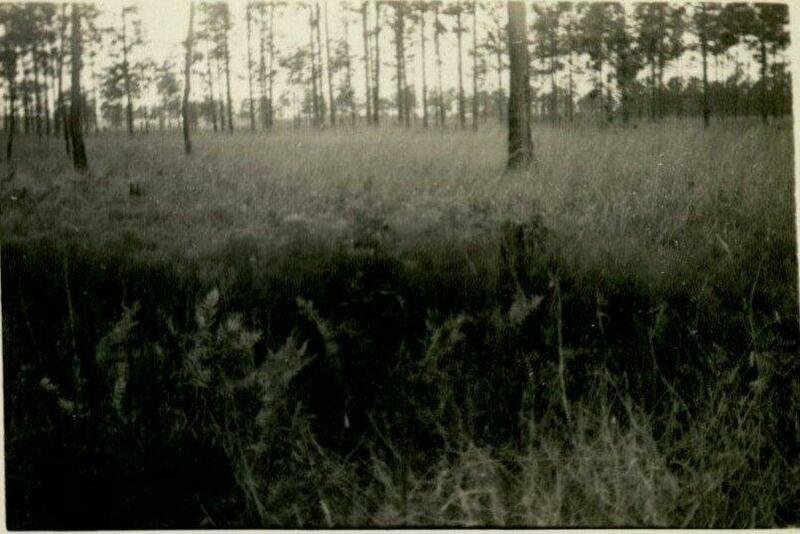 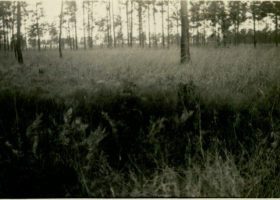 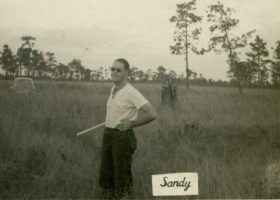 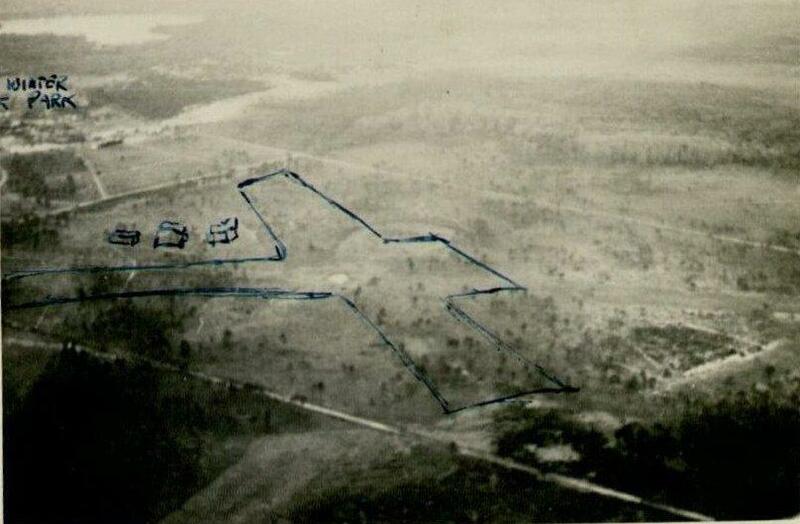 Sandy Showalter surveys the future home of Showalter Airpark, November 1945. 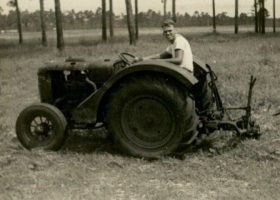 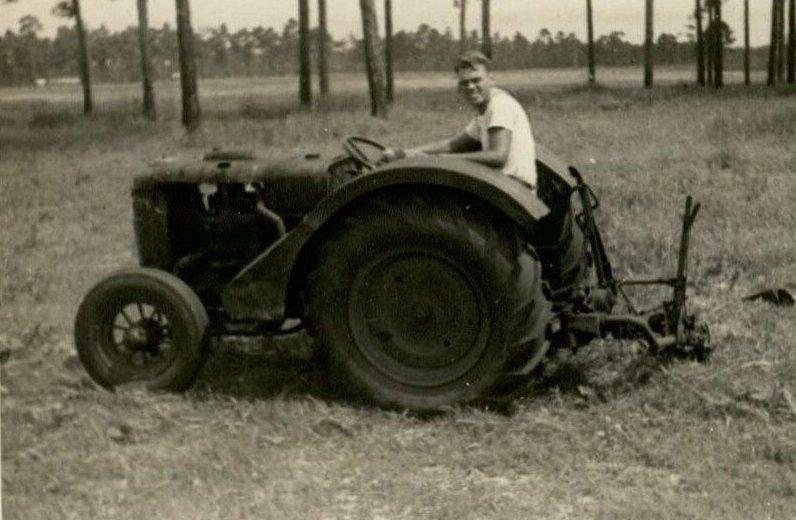 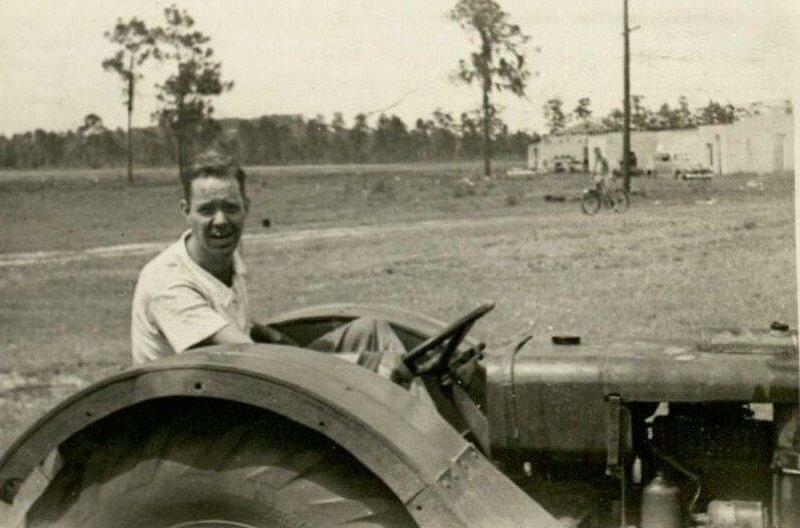 Buck Rogers on the tractor working to prepare the property for the future Showalter Airpark, 1945. 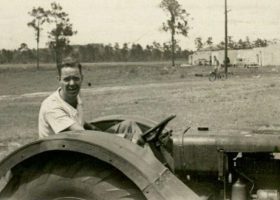 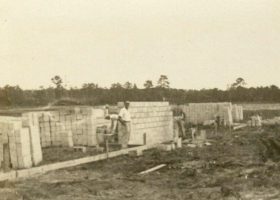 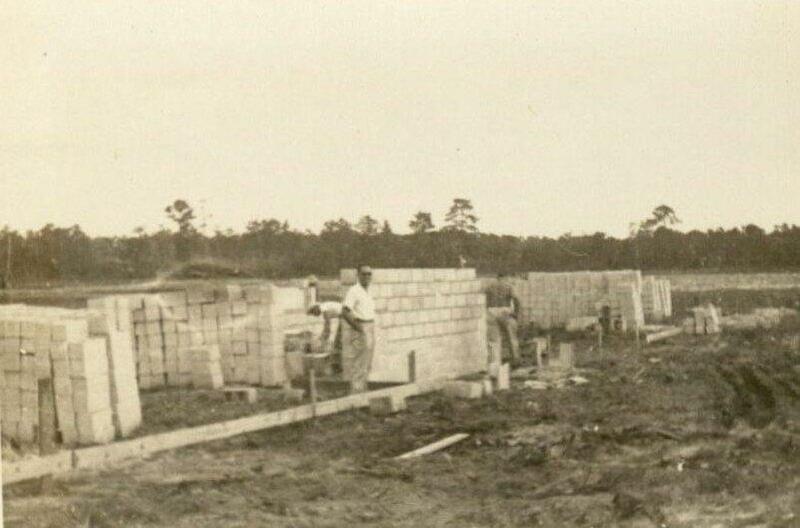 Howard Showalter supervises construction at Showalter Airpark, circa 1945. 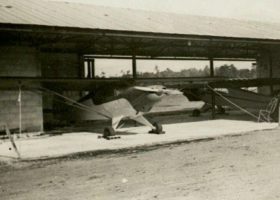 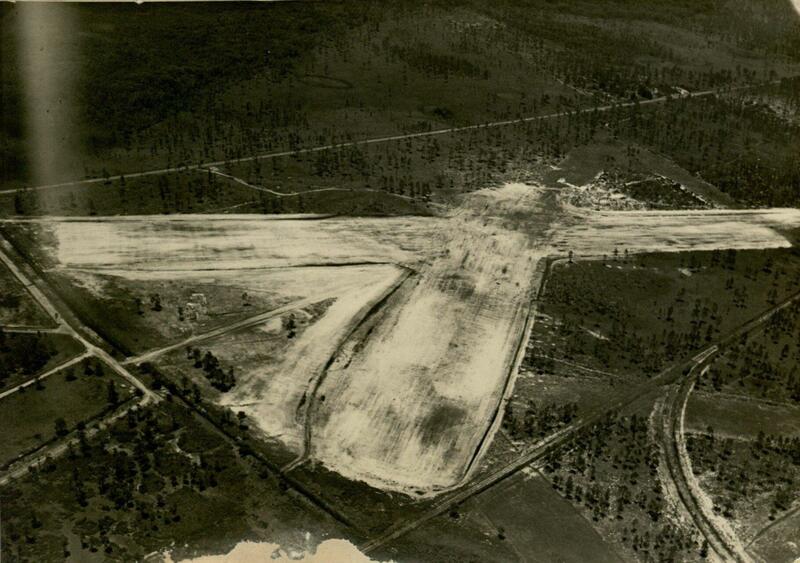 The newly contructed hangar at Showalter Airpark, circa 1945. 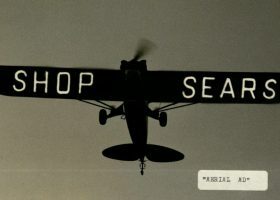 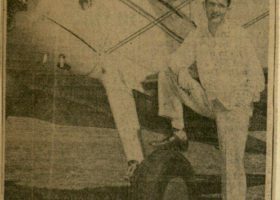 The business made aviation history and is cited in a number of aviation books. 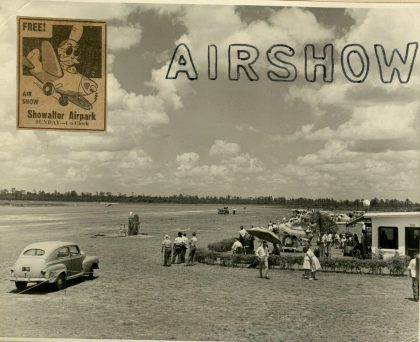 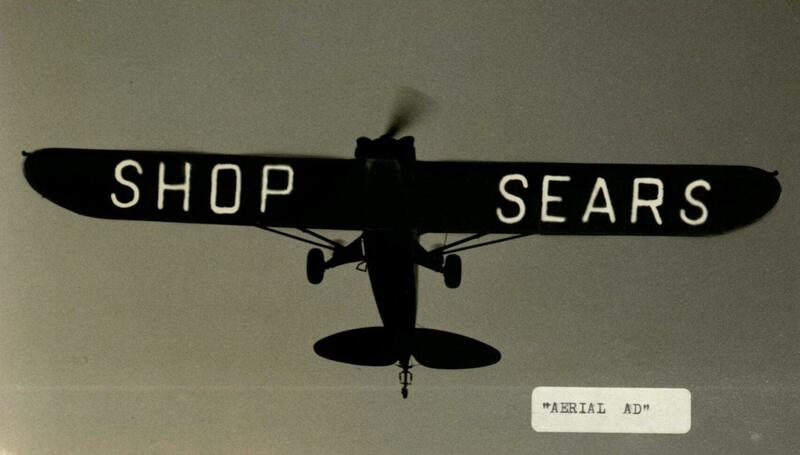 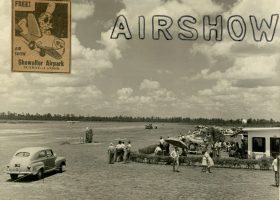 Air show at Showalter Airpark, circa 1950. 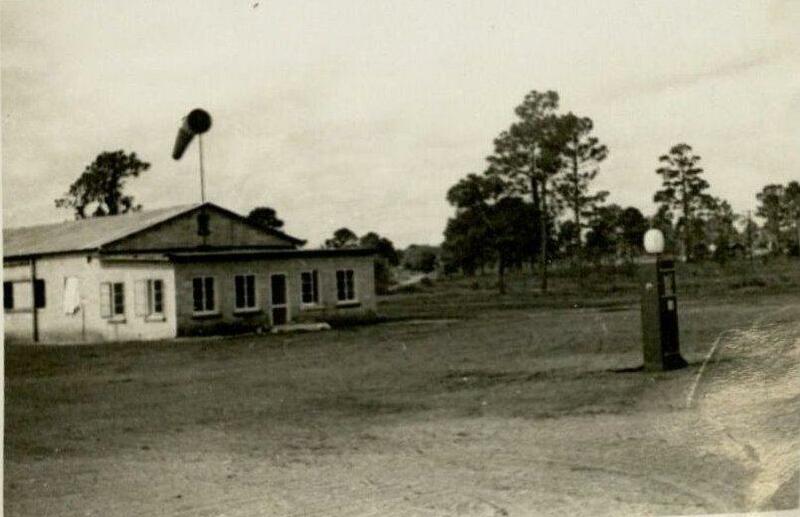 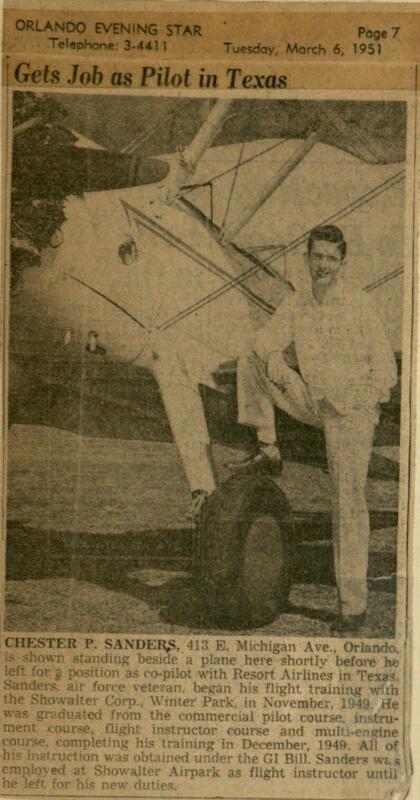 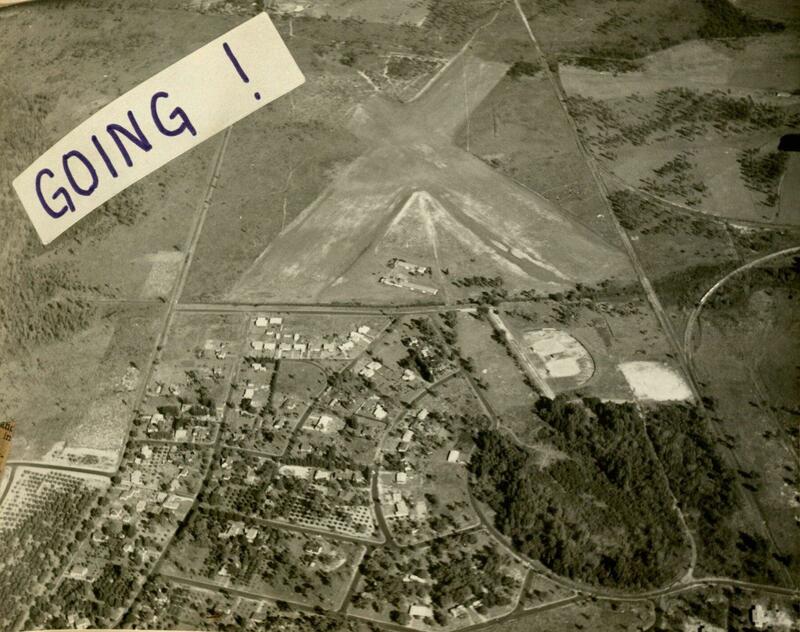 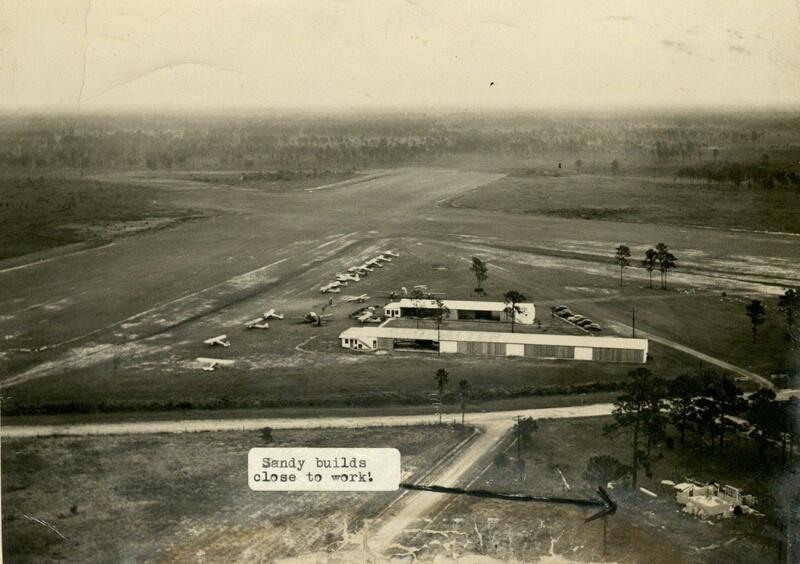 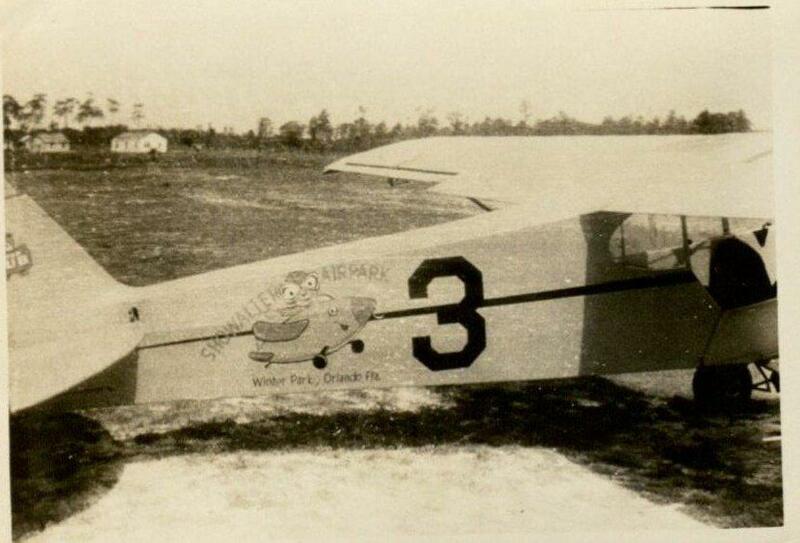 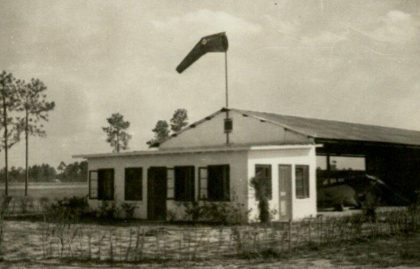 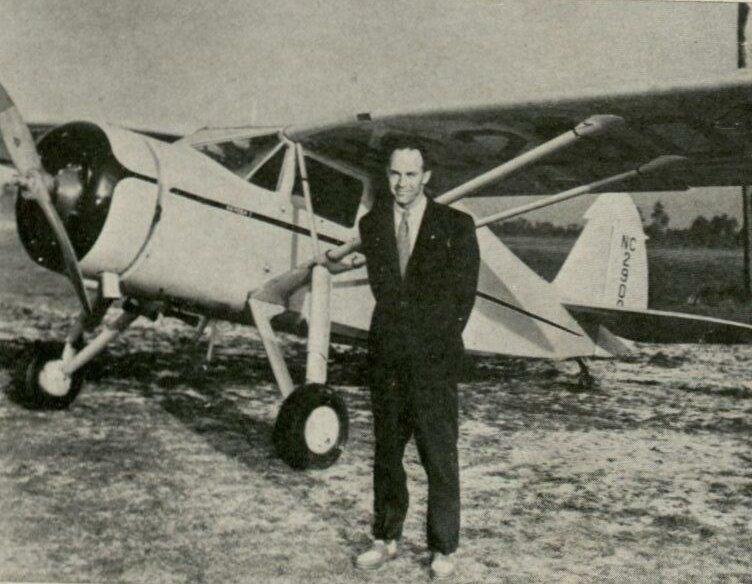 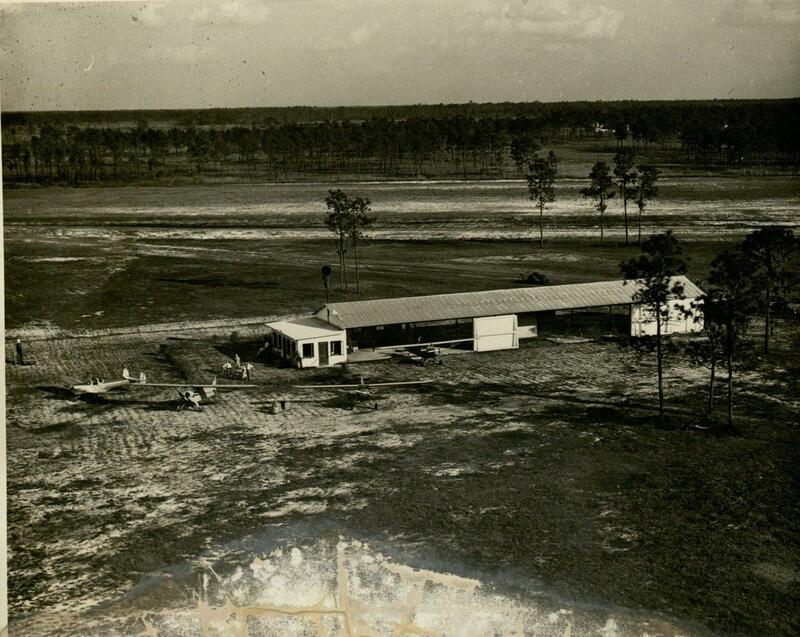 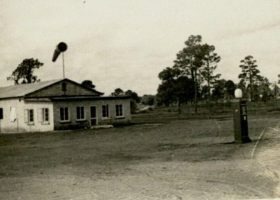 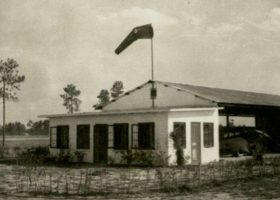 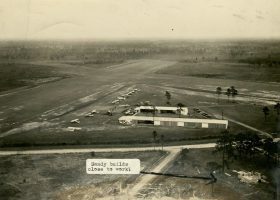 Showalter Flying Service opened a new flight school and flying service at Orlando Municipal Airport in October 1947. 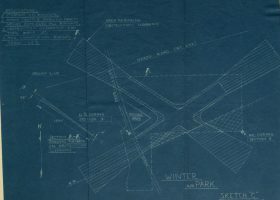 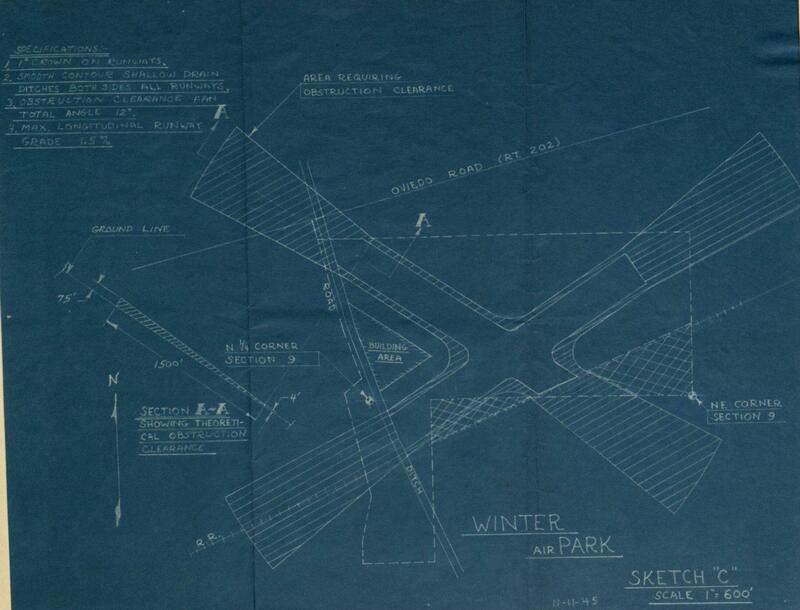 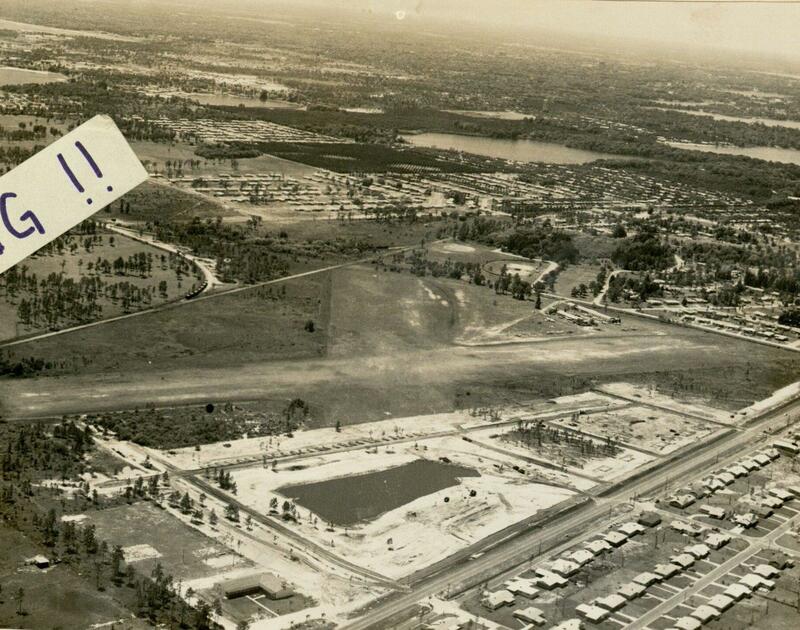 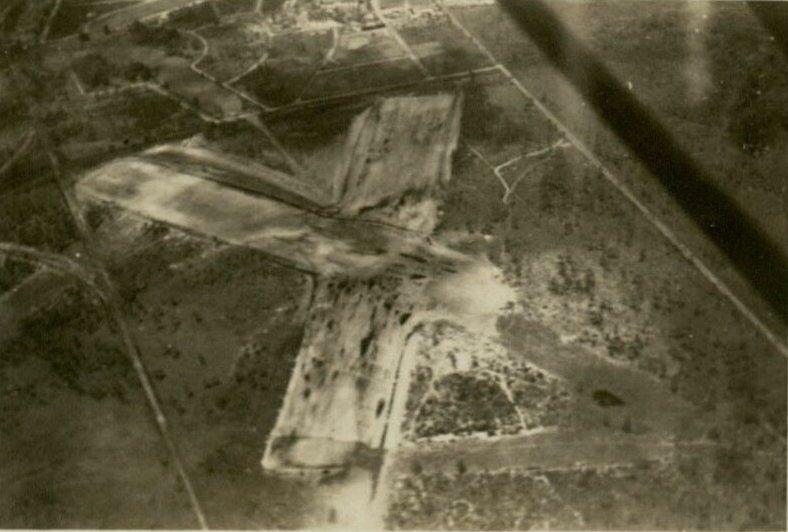 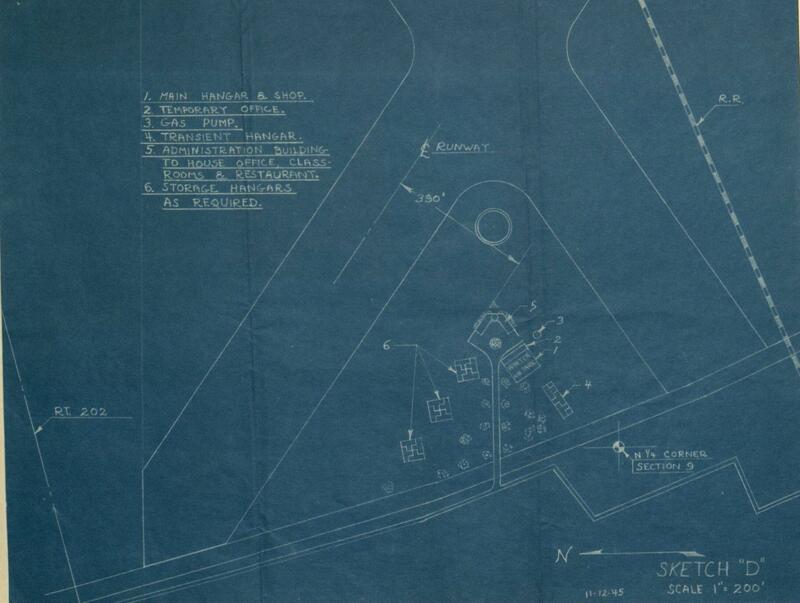 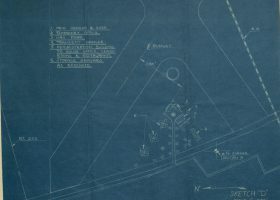 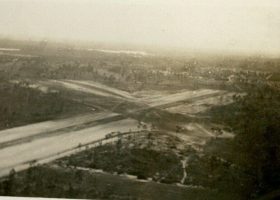 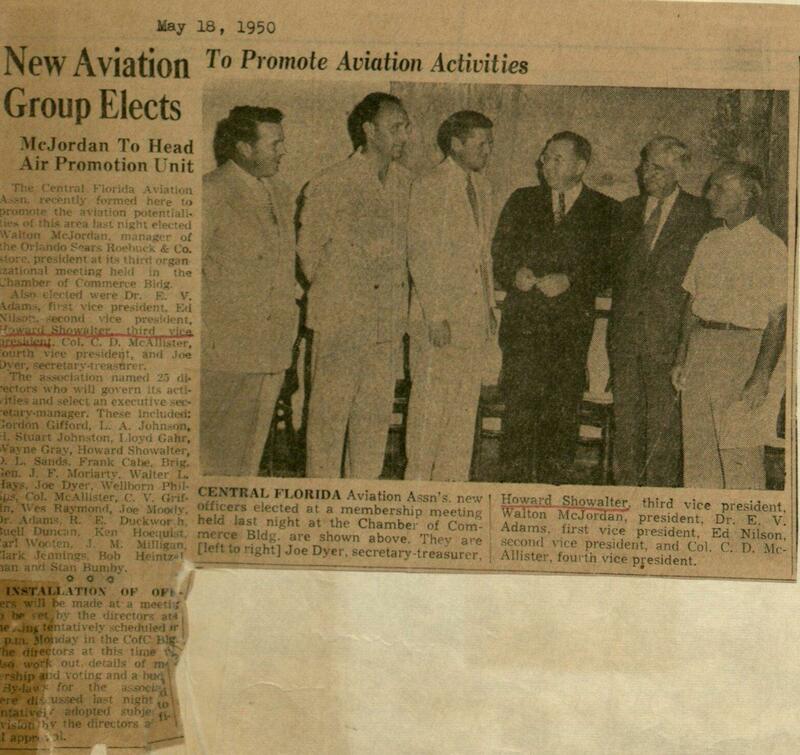 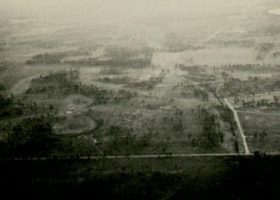 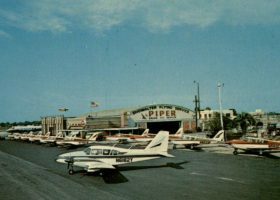 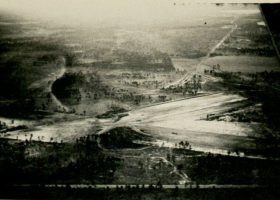 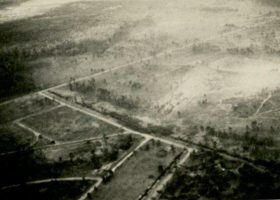 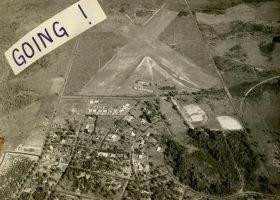 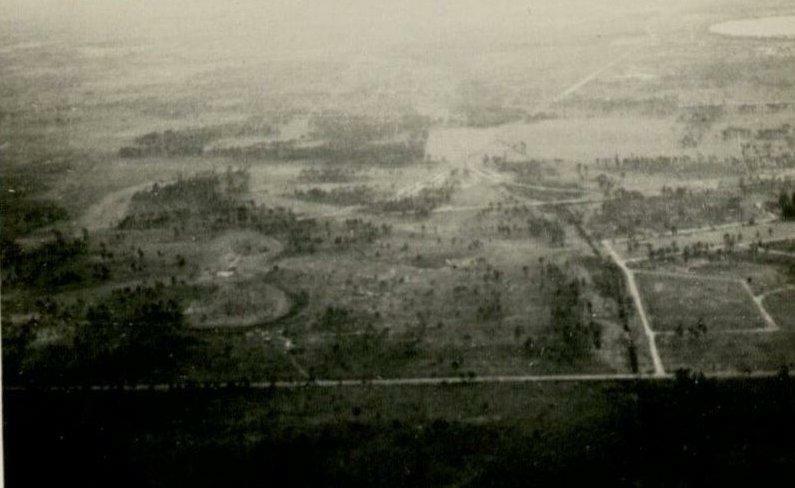 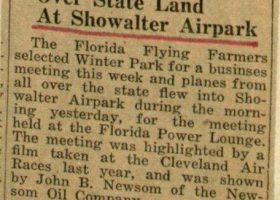 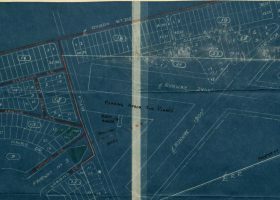 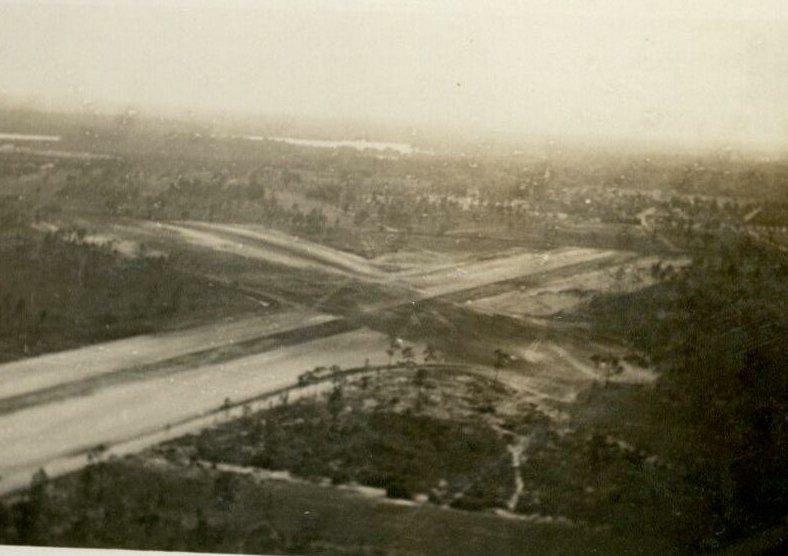 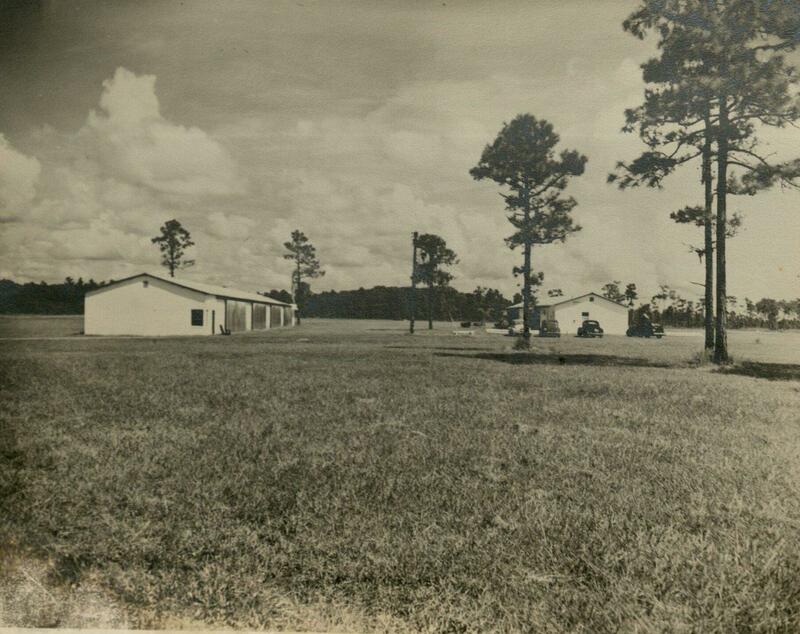 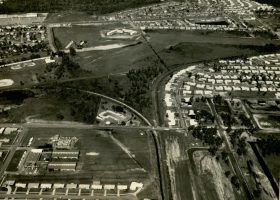 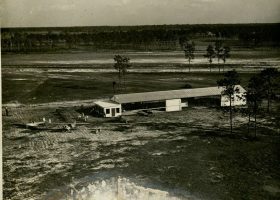 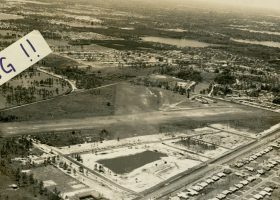 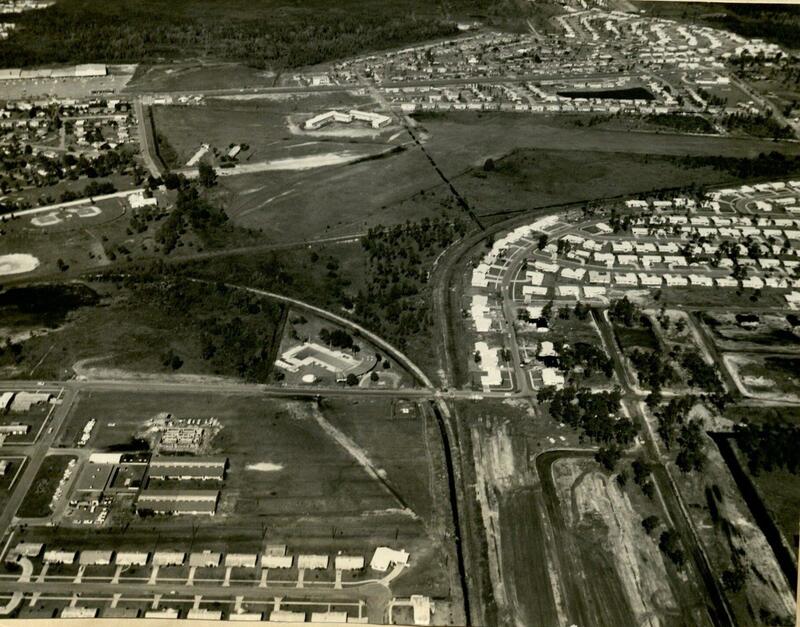 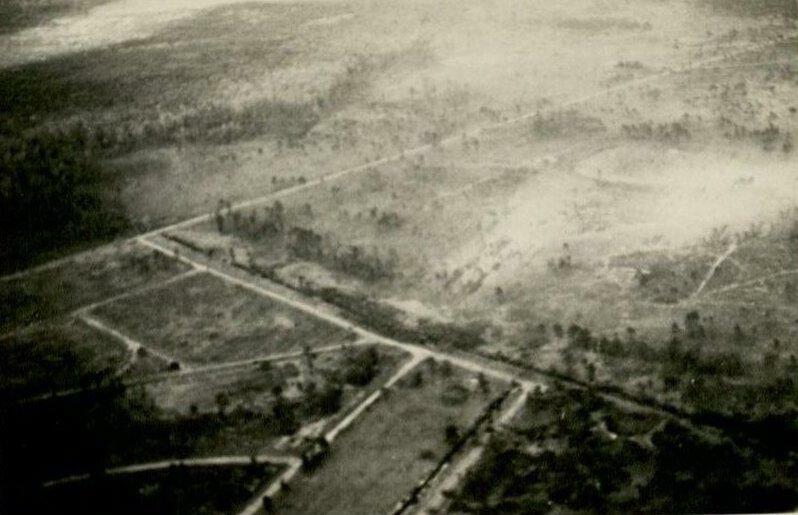 In May 1951, Showalter Corporation signed a lease with the City of Orlando and agreed to move flying activities from Showalter Airpark in Winter Park to Orlando Municipal Airport. 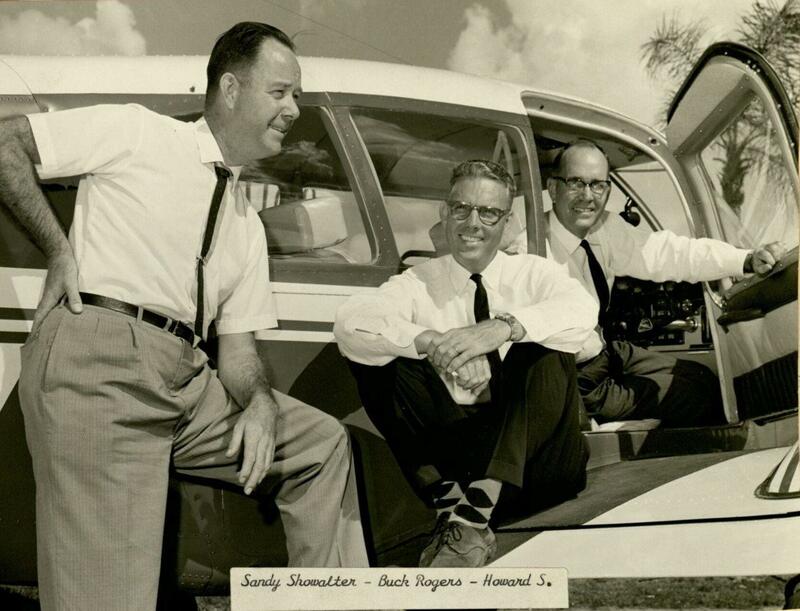 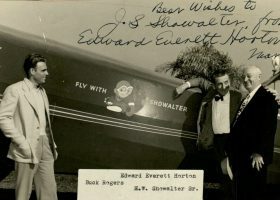 Sandy Showalter, Buck Rogers, and Howard Showalter on the plane at Showalter Flying Service at Orlando Municipal Airport, circa 1958. 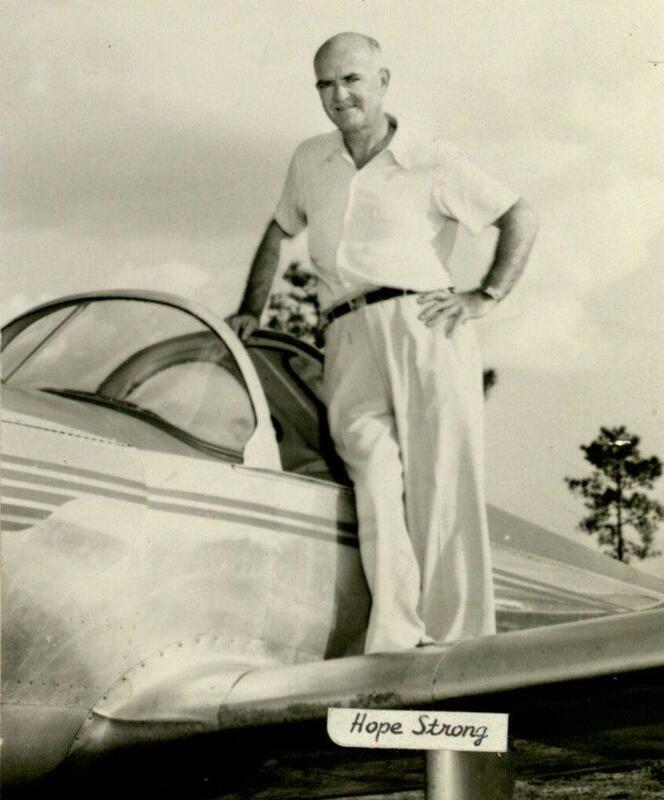 Showalter Flying Service, the FBO family business of 70 years has brought much to the development of Central Florida with their business and community contributions. 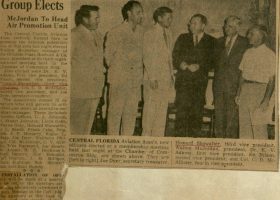 Showalter Flying Service brought nine National Business Aviation Association (NBAA) shows here to Orlando. 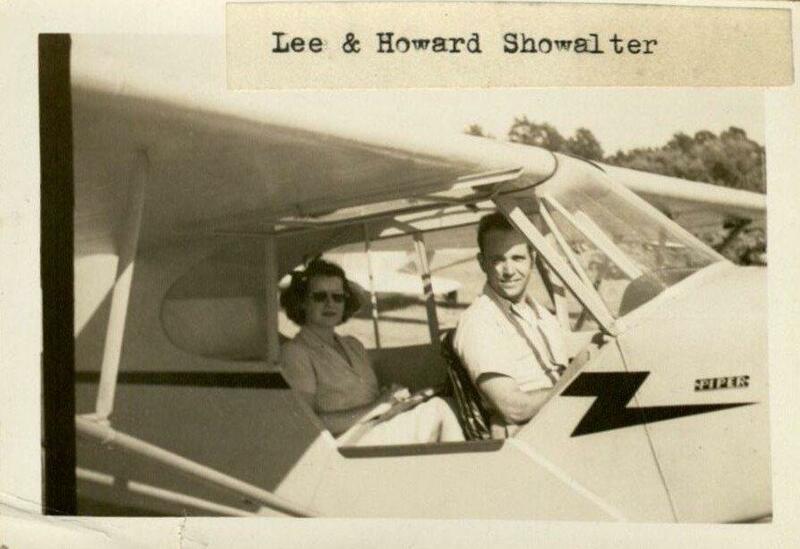 In 2013 Showalter Flying Service received the Lifetime Achievement Award for Aviation Fuels from Phillips 66. 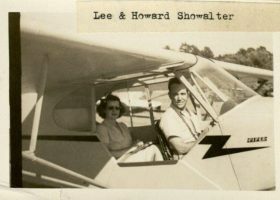 LISTEN (18:41) as Showalter Flying Service owners Bob and Kim Showalter share the history of the aviation company and our community in this excerpt from an oral history interview at Showalter Flying Service at Orlando Executive Airport on January 14, 2015. 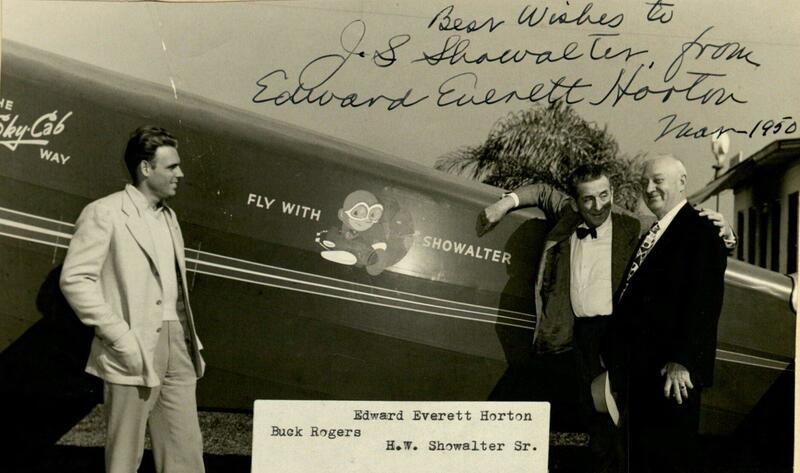 Edward Everett Horton, Buck Rogers, and H. W. Showalter, Sr.